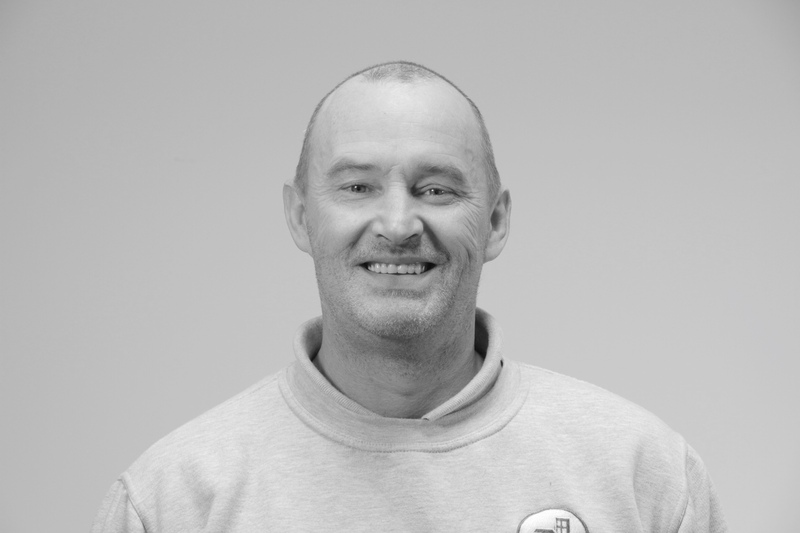 Andy Kirmond has been with the company for five years and heads up the Care Property division. 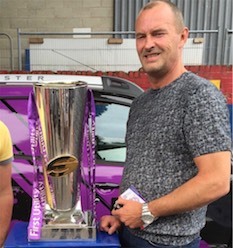 Andy boasts an experience-rich history within his specialised area having worked in the cleaning industry for more than 30 years, 25 of those with Wakefield district council as a contract manager. It was his expertise and experience that spurred him on to set up a team of skilled individuals to undertake a diverse range of jobs from clearing properties and gardens to removing asbestos in void properties. He studied at college for City and Guilds Level 1 and 2 in Cleaning Science. Andy has been married for 32 years and has three children and two grandchildren. His interests are; traveling, watching his sons play rugby league and spending time with his wife and grandchildren.